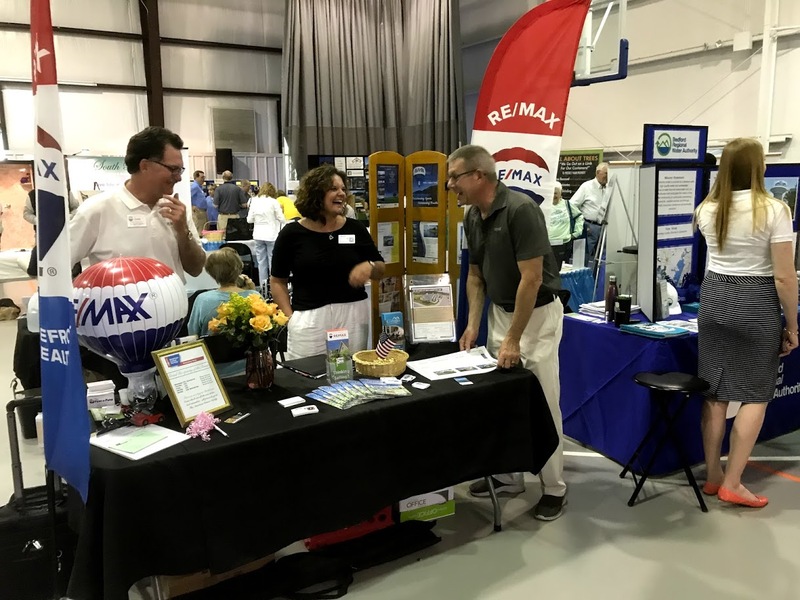 Now in it’s 16th year, the SML Business Expo brings together more than 100 area businesses to showcase products and services from a wide variety of industries related to home, business and life. Free and open to the public, the Expo is your opportunity to engage with business professionals eager to answer any and all questions. 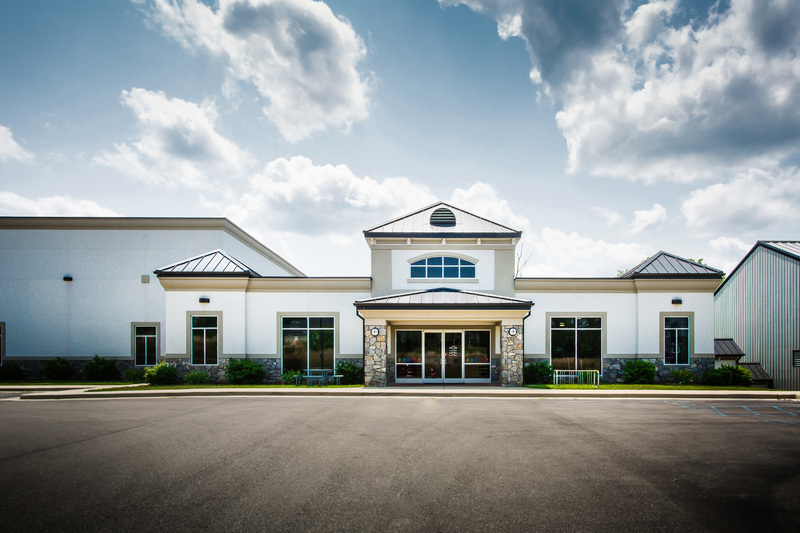 LOCATION: Smith Mountain Lake YMCA, 293 First Watch Drive, Moneta, VA. Get directions.